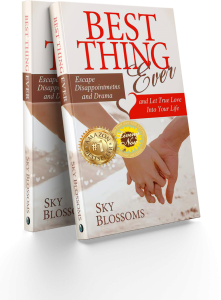 Last is fleeting; Love is permanent and Dr. Sky Blossoms will show you the difference. Recognizing and attracting the love of your life is easier than you think. Dr. Sky taps into the spiritual realm of intimacy and reveals wisdom that eludes most of us – how to build a truly magical life partnership.